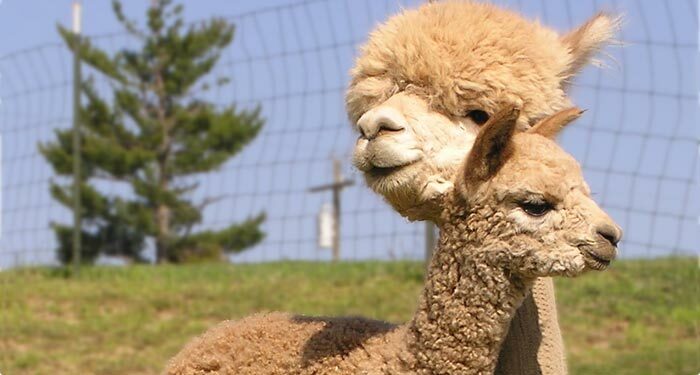 BENCHMARK ALPACAS at the Tin Roof Ranch is an alpaca farm located in Goodrich, Michigan owned by Barrie Lynn & Bill Wood. 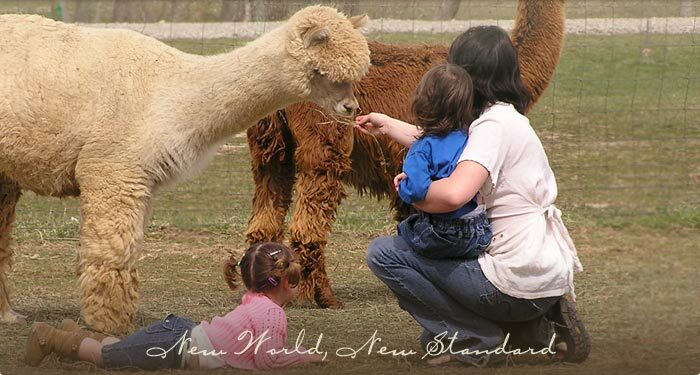 As many of you know, Benchmark Alpacas has been raising, breeding and showing alpacas for over 20 years. 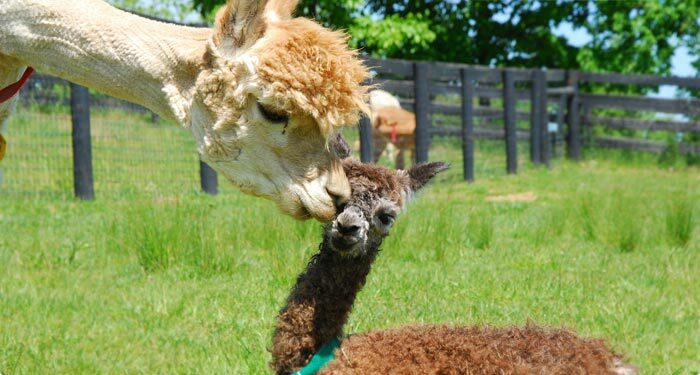 The calm gentle nature of the alpaca along with the ease of care makes raising these beautiful animals truly rewarding. After 20 years in the Alpaca industry, we have developed an exceptional herd with some of the best bloodlines in North America. 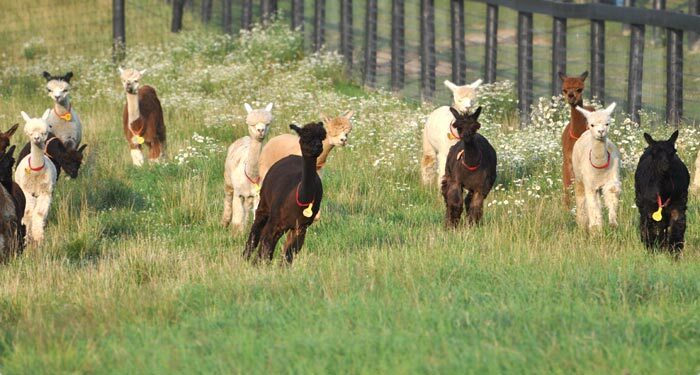 Just a few years ago, our herd consisted of about 150 Alpacas. 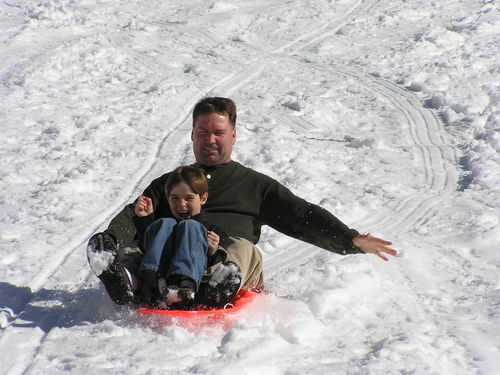 With busy teens and new Grandchildren, we knew that we had to create more family time and started reducing the herd. We are now at a comfortable 30+ Alpacas and they are the best of the best. While we reduced the herd, we held back this select group in our private stock collection. We are now making these top breeding and show quality animals available to other breeders and have them priced aggressively. Take advantage of our years of work, dedication, research, and progress. These animals will allow you to be competitive in the industry right from the start. Our Private Collection Sale offers many of the alpacas that have helped take Benchmark where it is today. 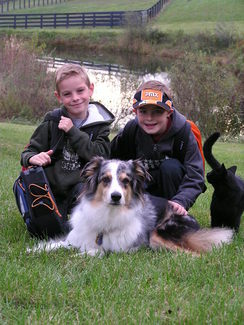 They have the proven ability to produce outstanding offspring and will be an asset to any breeding program. 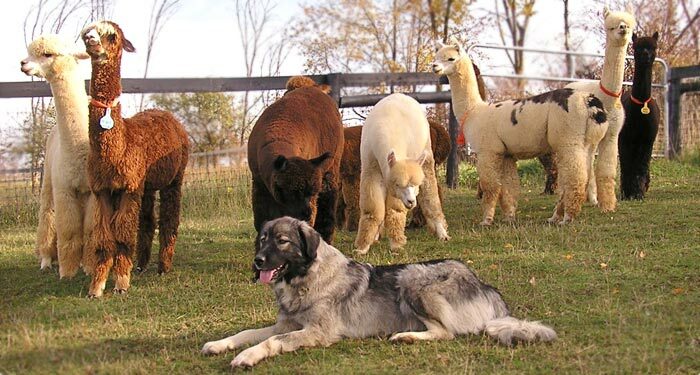 We hope you find our Alpacas, pricing and financing options favorable. We have mixed emotions about letting our animals go. Many of them are farm favorites that will be truly missed. 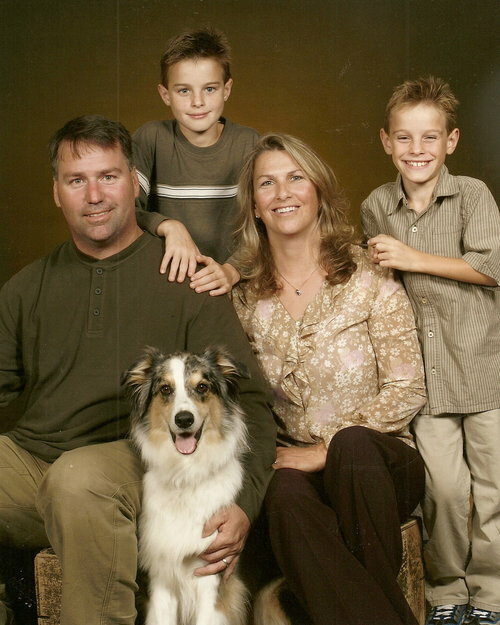 Mixed emotions aside, we are confident that a smaller herd is the right decision for the farm and our family. 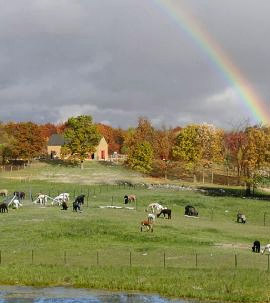 Committed to the health of our herd, the success of our clients and the future of this industry.